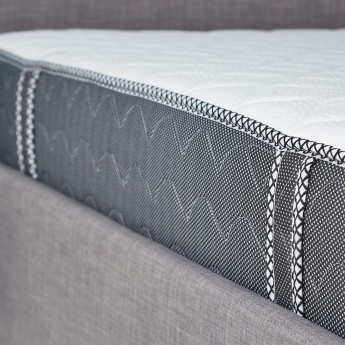 Dive into comfort each night with this spring mattress. 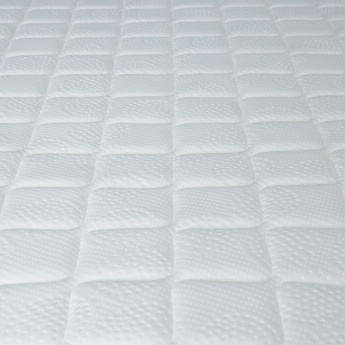 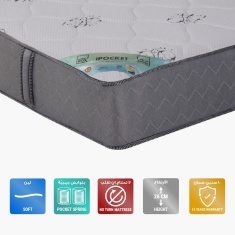 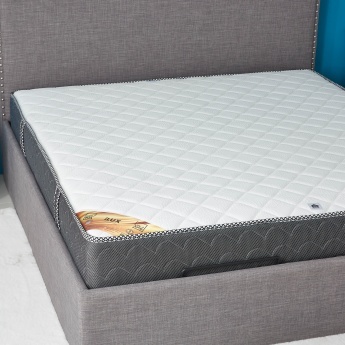 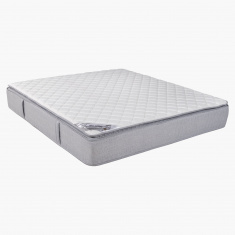 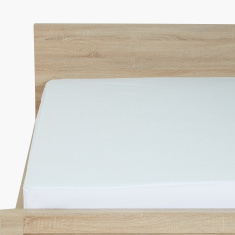 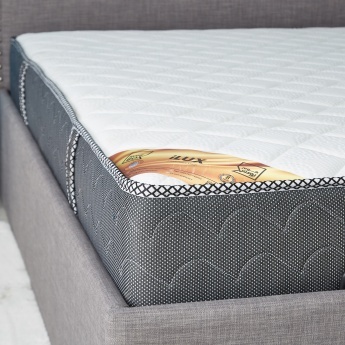 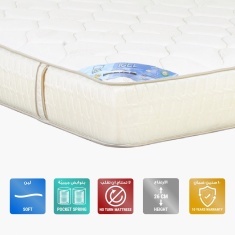 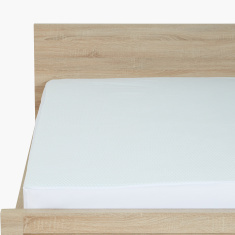 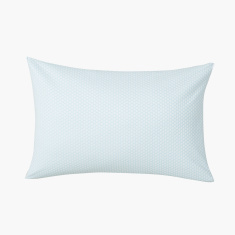 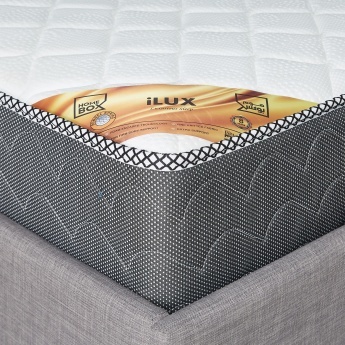 While offering a natural bounce, this mattress remains firm and supportive too. 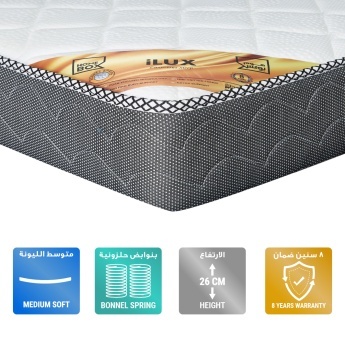 It is sized to perfection and completes the bed.